The defective Takata air bag inflator -- found in nearly every major car brand -- has claimed yet another victim, according to federal regulators. On Thursday night, the National Highway Traffic Safety Administration said it came to the conclusion after investigating a recent crash in California. That brings to 11 the number of deaths blamed on Takata airbags. Nearly 70 million airbags in U.S. cars have been or will be recalled as part of a massive safety scandal enveloping Takata since 2014. The airbags have been known to explode. Instead of softening the impact of a crash, they have sprayed metal shrapnel into the bodies of drivers and front seat passengers. Victims appear to have been shot or stabbed, according to police who responded to the accidents. Cars in humid regions are especially susceptible to this defect. As of last month, 11 people have died -- and more than 100 have been injured. The latest death involved a 50-year-old woman, according to NHTSA. She was driving just east of Los Angeles on Friday, September 30, when her car crashed and the airbag failed to deploy correctly. Her 2001 Honda Civic had been recalled in 2008. "Records show that the recall repair was never completed," NHTSA reported. In June, federal regulators listed the 2001 Honda Civic among several aging vehicles that drivers should stop driving immediately because the risk of malfunctioning airbags was so great. The vast majority of those who have died because of the Takata defect were driving Acura and Honda vehicles made in 2001, 2002 and 2003, according to NHTSA. 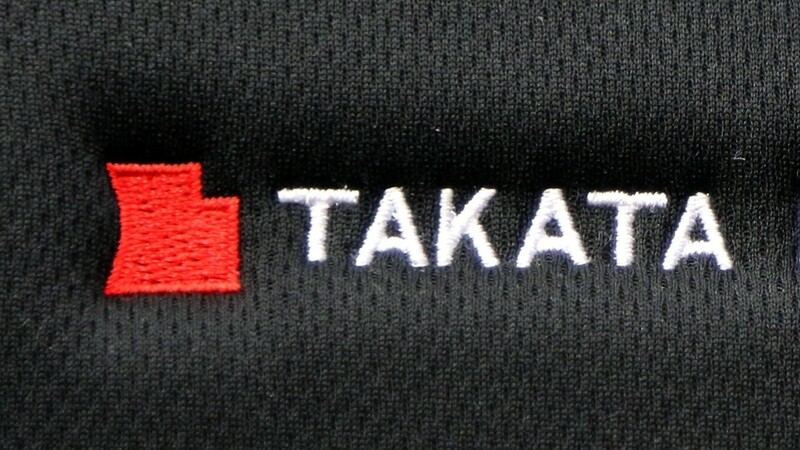 The Takata defect has led to the largest auto recall of all time. It covers 1 out of every 7 cars on American roads today. However, the problem is set to persist for several years. Millions of people have been forced to keep driving cars that pose a deadly risk because there aren't enough replacement airbags to make all the necessary repairs until 2019, according to NHTSA. And new cars are still being built with flawed Takata airbags, according to a report by the U.S. Senate.